The LEGO Dimensions San Diego Comic Con panel brought several little bits of information. 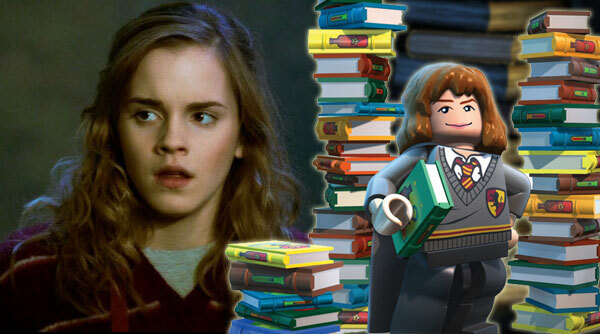 The news out of the panel is headlined by the surprise announcement that Hermoine Granger will come to LEGO Dimensions in a Fun Pack. Debuted the first footage of the Harry Potter Adventure World. So although not a huge news heavy panel, that was all Friday night, there were still lots of interesting news to come out! Excited about the future of LEGO Dimensions, and I hope you are too!